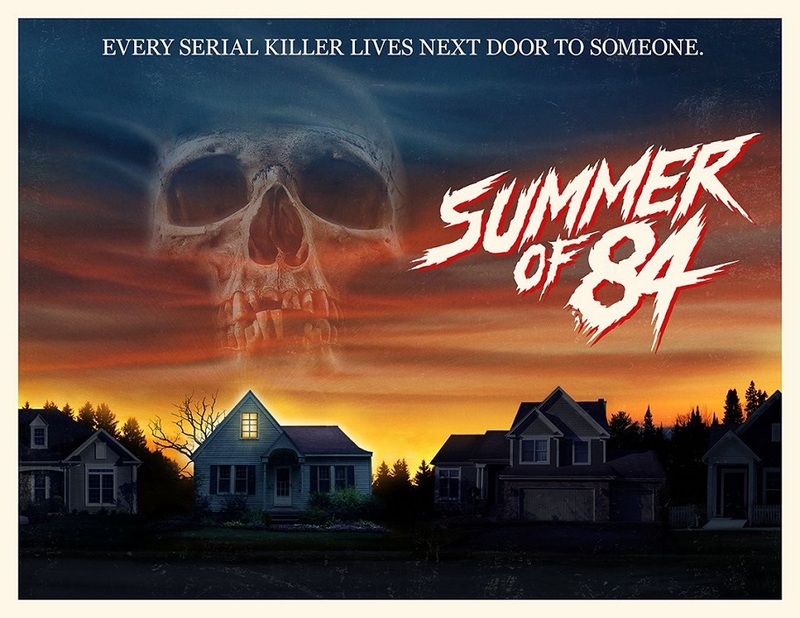 Summer of 84 has a release date! 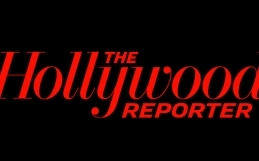 Home / Film / Summer of 84 has a release date! 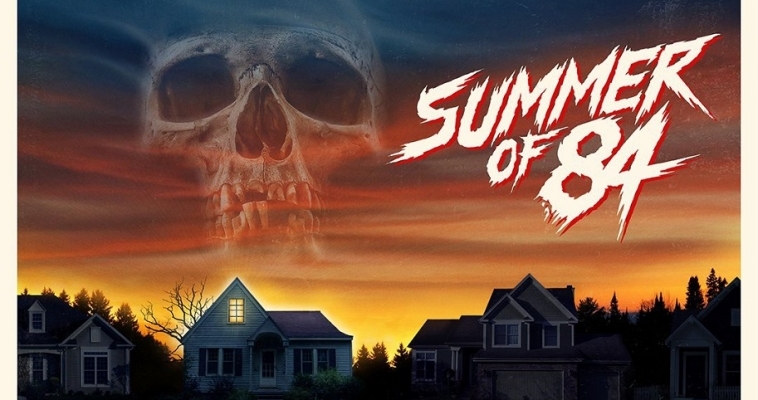 One of the absolute top movies that I’m looking forward to checking out as soon as I possibly can is filmmaking team RKSS’ (TURBO KID) nostalgia era thriller, SUMMER OF 84. The film made its World Premiere earlier this year at the Sundance Film Festival and you can read our review HERE. If you’re as excited as I am about the film, then you’ll be happy to hear that today we have word Gunpowder & Sky will be releasing the film in theaters on August 10, 2018, and on VOD and Digital HD on August 24, 2018.